HOURS: The standard camp day starts at 9 a.m. and ends at 4 p.m., with extended day summer camp hours available as early as 7 a.m. to as late as 6 p.m.
Malvern Day Camp provides creative, educational, positive and diverse activities to engage campers and give them a reason to be excited to return to camp every day of the summer! Campers will enjoy their coed Mini, Junior, Senior and Counselor-in-Training (C.I.T.) groups based on their age and grade level. 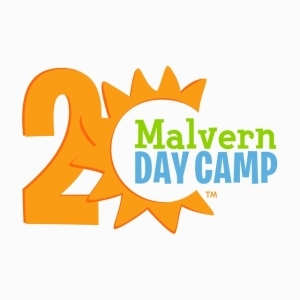 Outdoor activities, interesting guests, special events like a visit from the Philly Phanatic, swimming and spending time with fellow campers keep everyone active and will ignite a love for sports, nature and friendship!